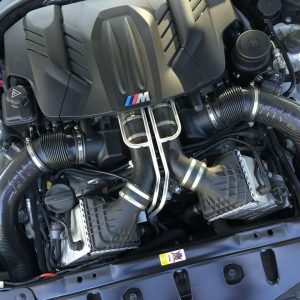 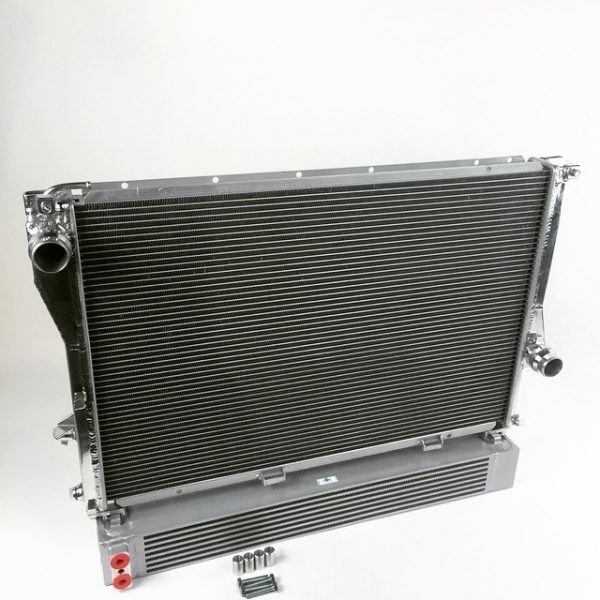 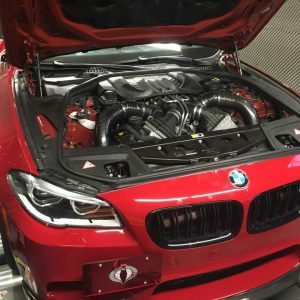 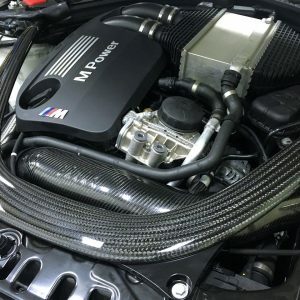 The RK Autowerks tri-core radiator uses CSF cores with a B tube technology that increases the surface area over competitive all aluminum radiators and is slightly better than OEM (the OEM cores are very very good). 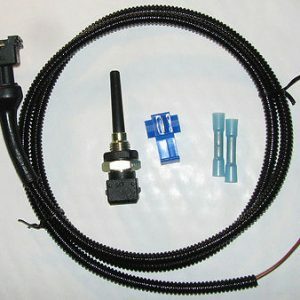 This unit is a drop in plug and play radiator that will replace the OEM unit. 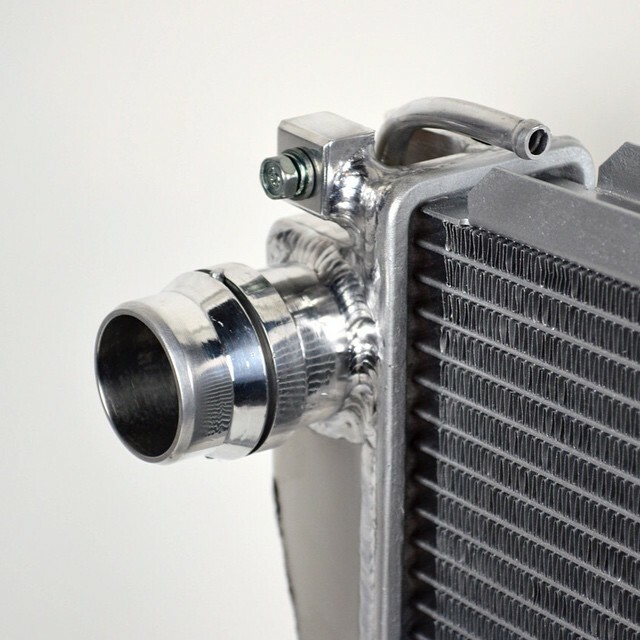 No modifications to the vehicle need to be made in order to use the radiator. 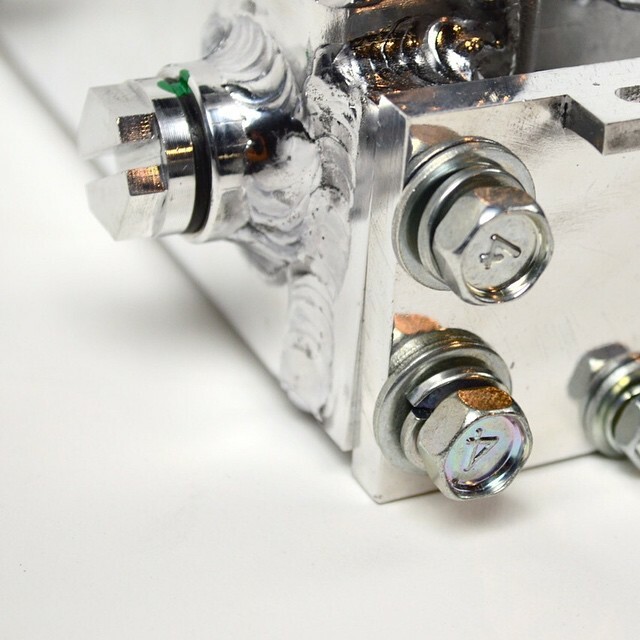 The unit encompases a tri-pass core with an all aluminum build structure. 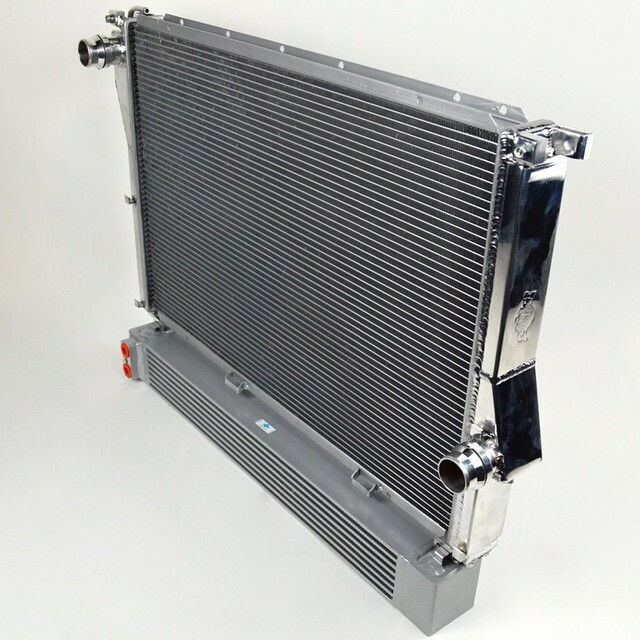 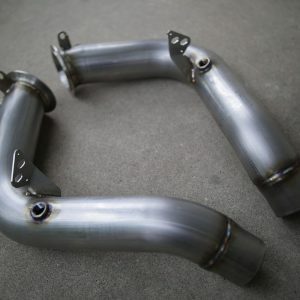 This extends the life of the radiator unlike the oem plastic unit, while also significantly increases heat transfer. 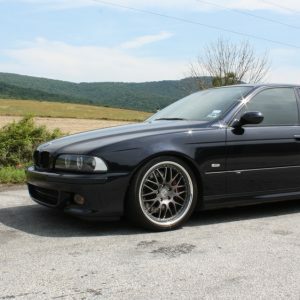 This unit is perfect for the weekend car or the track warrior.